Episode Seventy Three. 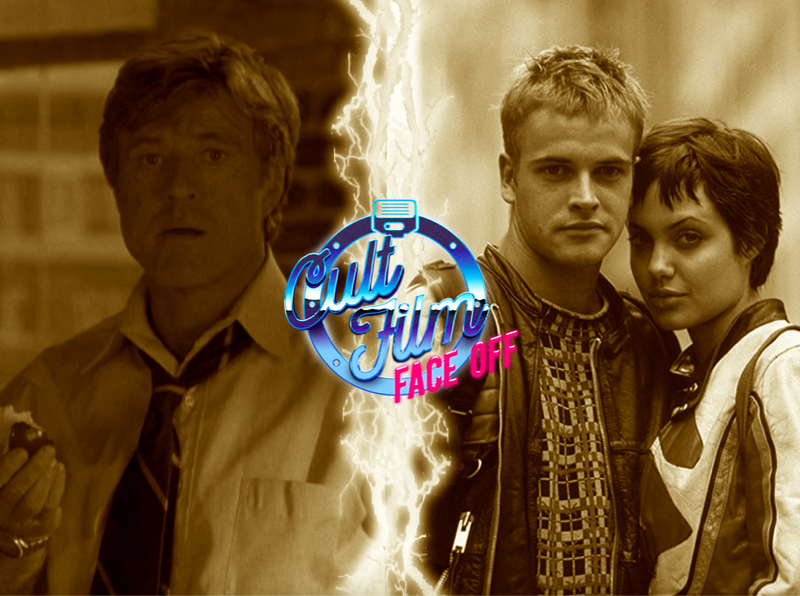 Robert Redford versus Jonny Lee Miller. Ben Kingsley versus Fisher Stevens. Mary McDonnell versus Angelina Jolie. Cut through the nostalgia, and which of these paranoid 90s techno thrillers has the upper hand? It’s Phil Alden Robinson’s Sneakers versus Iain Softley’s Hackers. Episode Sixty Nine. This episode, two extremely strange low-budget martial arts thrillers are on the slate; one passionately beloved, the other almost completely forgotten. Have Florida’s illustrious Dragon Sound got what it takes to smoke the incomparable MC Kung Fu?